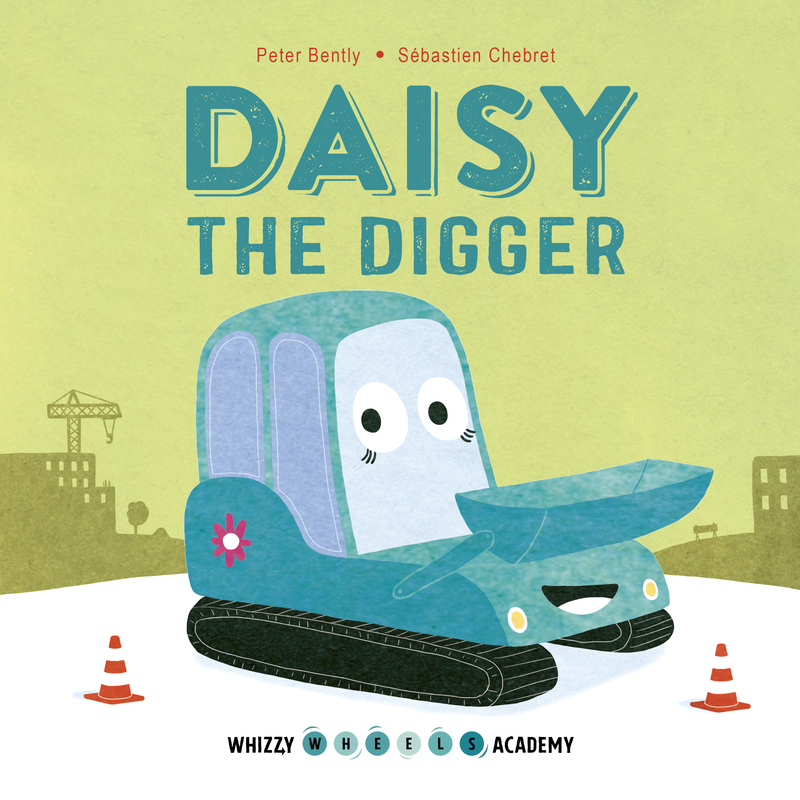 Meet Daisy the digger - Whizzy Wheels Academy's latest recruit! Follow her as she learns all about her role as a construction vehicle and what her job entails. This sweet story explores Daisy's journey of discovery as she learns all about herself and her capabilities. Join Daisy as she overcomes a challenge and learns a valuable lesson in this delightful picture book, part of a fun new board book series for vehicle-mad preschoolers. With colourful illustrations and an engaging story on a favourite topic, this board book inspires a deeper knowledge of the world, encourages creativity and imagination, and supports emotional intelligence.